I met Oscar Romero most memorably, most personally on a winter day in 2003 on the coast of Massachusetts. Of course, I didn’t meet him “in person.” At the time I was on a silent retreat spending days in prayer and reflection. The freezing waves of the North Atlantic in January crashed on the rocky shore outside the retreat house. I couldn’t have seemed further from the tropics of El Salvador, where Romero served as Archbishop of the capital city from 1977 until he was martyred as he celebrated Mass on March 24, 1980. Although I never actually met him in person, I encountered Oscar Romero in some way as I prayed the Spiritual Exercises of St. Ignatius of Loyola, who encouraged participants in this prayer experience to imagine real people who reflect Christ in the world. I still had much to learn about Romero and his place in history, but fragments of stories I knew about him surfaced in my prayer, and on that retreat I recognized him as a personal model of faith. 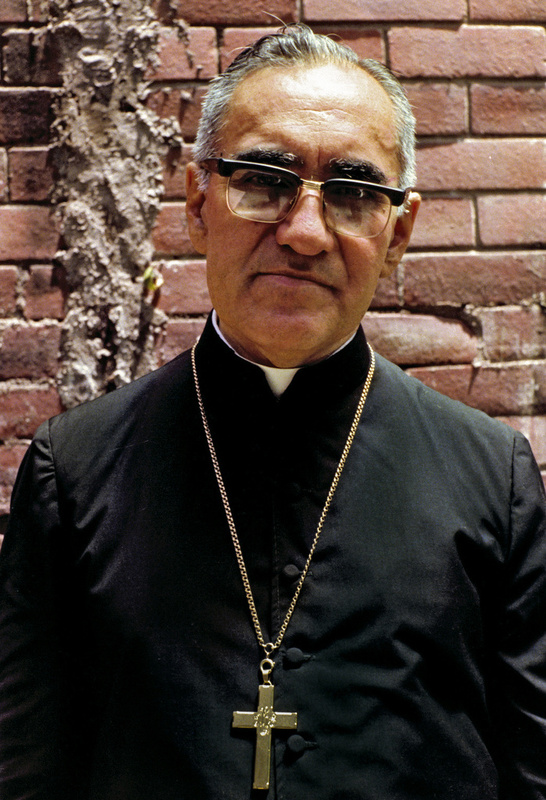 On May 23rd, the Church will formally recognize and declare Oscar Romero to be among the Blesseds of the Church, a key step toward possible eventual recognition as a Saint. Over 250,000 people are expected to participate in Mass on Saturday morning at San Salvador’s cathedral, and I am grateful that I will be among them. I will travel there with ten members of my Washington, D.C. parish, and our pastor, who himself left El Salvador as a teenager in 1981 in the midst of civil war. Our parish group felt called to make this pilgrimage on this occasion when the Church will recognize in a special way Romero’s great witness of faith — to pray, remember, and celebrate among the people whom he loved, in whom he found Christ, and for whom he gave his life. This is, after all, one profound way that the lives of holy people and the Communion of the Saints touch us. Their witness calls us to follow on the journey, and draws our attention to grace in our own time and place, even in the most desperate circumstances and darkest hours of history. Monseñor Romero offered us an example in his capacity to notice and respond to God’s grace in the lives of the people he encountered each day. He didn’t grow in this gift alone, but was formed by the witness of many others, and in a special way by the movement of grace in people suffering the crushing weight of economic exclusion, violence, and war. If he could preach to us again this Saturday, he would without a doubt direct our attention to the ongoing suffering of many of our sisters and brothers in El Salvador and neighboring countries, and their continuing need for justice and peace. The Central American civil wars of the 1970s and 80s formally ended decades ago, but the lives and wellbeing of many people continue to be threatened today by violent drug cartels, abusive practices of multinational corporations, and persistent corruption among police, military, and civic leaders. In March of this year, El Salvador suffered one of its deadliest months since the end of its civil war in 1992, with at least 481 murders, many through gang violence. Families continue to send their children away in search of safety. They often undertake dangerous journeys to the United States, which represents a confusing and tragic mix of promise and peril in the lives of ordinary people in Central America. In many ways, it is to the people of El Salvador that our parish group goes on pilgrimage this week, and among whom we seek to hear God’s call and recognize God’s grace. Such recognition may be sudden, or can take many years. It is often deeply personal, but is especially rich when shared with others. As with those travelers on the road to Emmaus that we hear about in the Gospels, it always calls for our response. We are still growing to recognize God’s grace in the life of Oscar Romero. His memory reminds us also to look for it among our neighbors near and far who are overlooked or oppressed – and to respond. 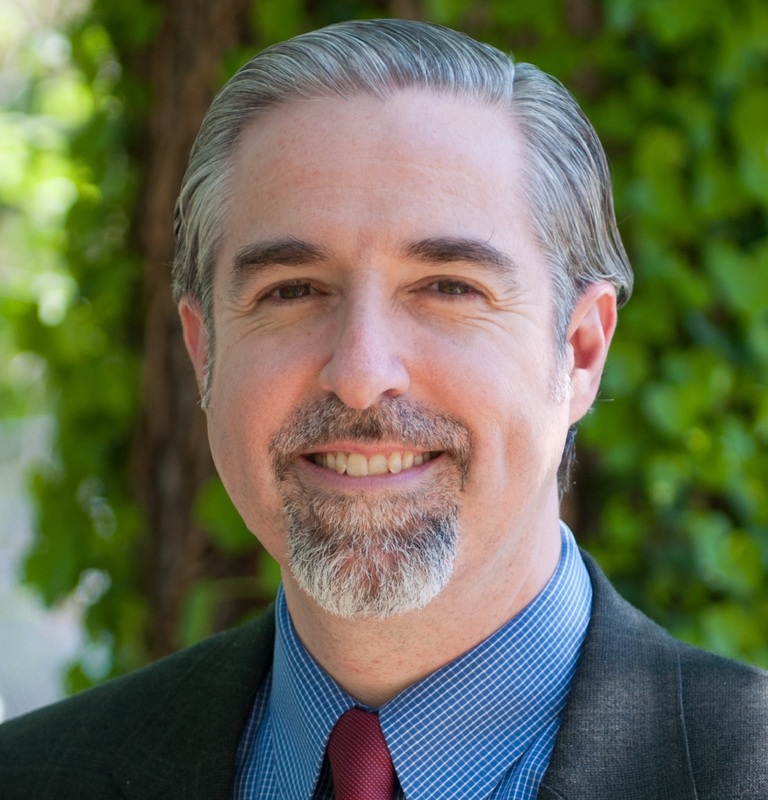 Ian Mitchell is Catholic Social Teaching Education Coordinator in USCCB’s Department of Justice, Peace and Human Development.